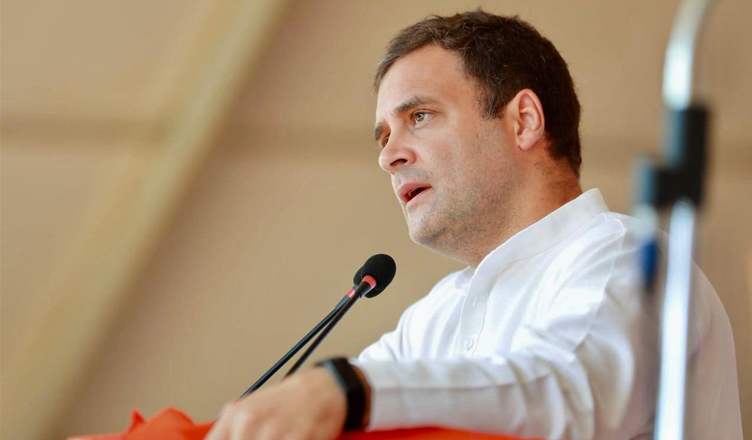 Congress President Rahul Gandhi on Tuesday said that the grand old party will defeat the Rashtriya Swayamsevak Sangh (RSS) with love and affection but that they do not believe in destroying or killing them. “India is big enough that no idea needs to be crushed. When BJP says ‘Congress-mukt Bharat’, we say we will fight them on their ideas, but respect the fact that they are allowed to have ideas. We will fight and defeat the RSS with love and affection and show them that their ideas are wrong, but we will not kill them or destroy them,” Gandhi said while addressing a public meeting in Pathanamthitta, Kerala. Without speaking to the people of Kerala, involved in Rubber industry, Mr. Modi does a trade deal with Malaysia. Rubber prices fell from ₹180 to ₹90. There was a dramatic fall in wages. The Government of India is supposed to help India or Malaysia?